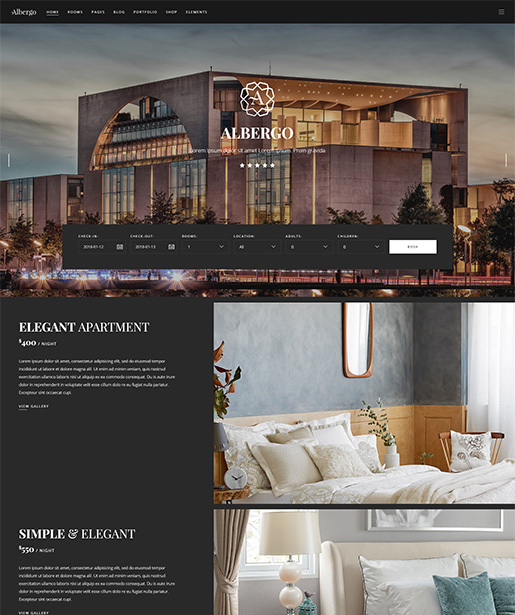 Welcome to Albergo, a stunning modern theme that is just perfect for creating attention-grabbing websites for hotels & all types of resorts or in no time. 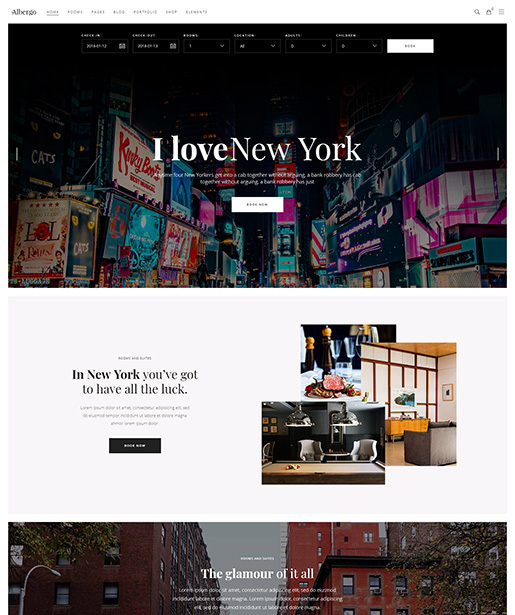 This is a truly remarkable and all-encompassing homepage template that can be easily used for a multitude of purposes. 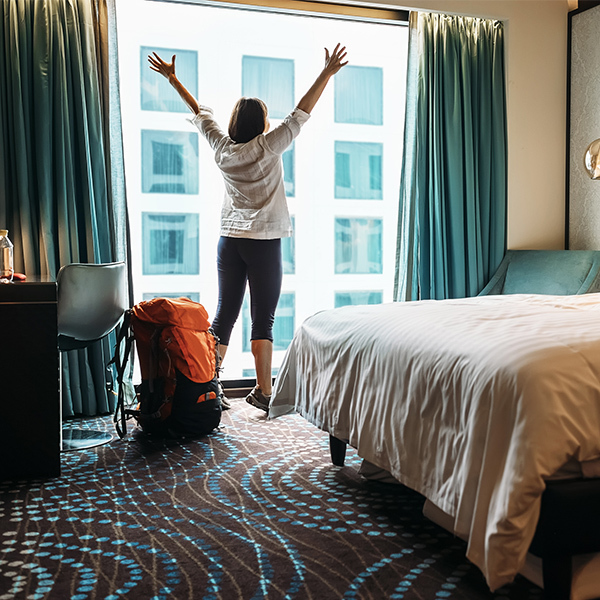 Use this dark template to present & accentuate the all the premium features that set your hotel or resort apart from all. 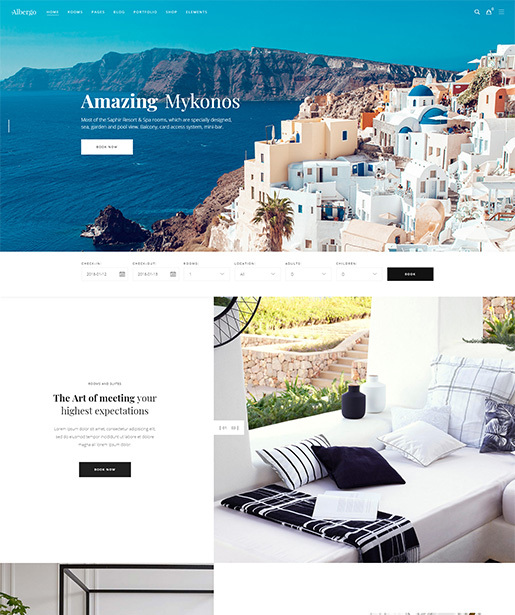 This light homepage layout is excellent for showcasing tourist destinations or resorts in an exciting and dynamic manner. A layout with a left menu, which ensures your visitors will have a quick & handy way to navigate your website at all times. 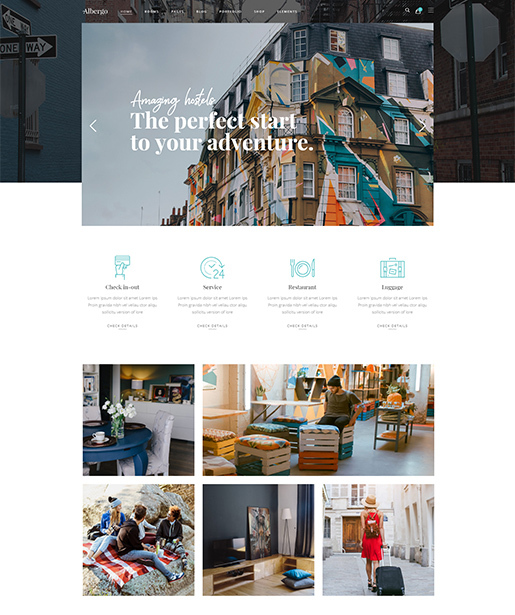 A homepage template that’s just amazing for showcasing all the features of your hostel in an exciting and appealing way. 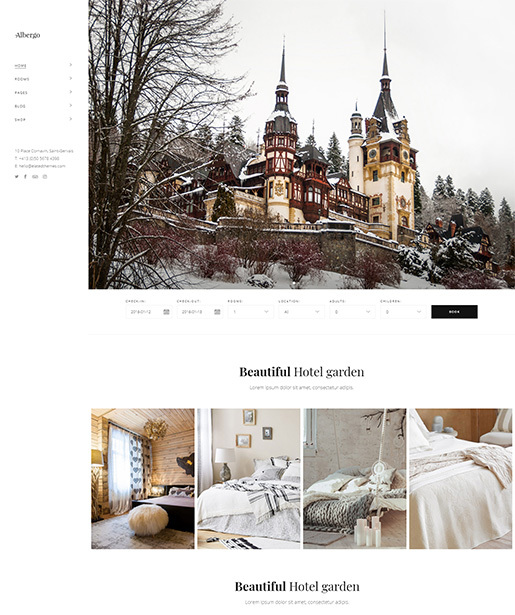 Attract the visitors' attention & allow them to book rooms quickly & intuitively using this beautiful homepage. 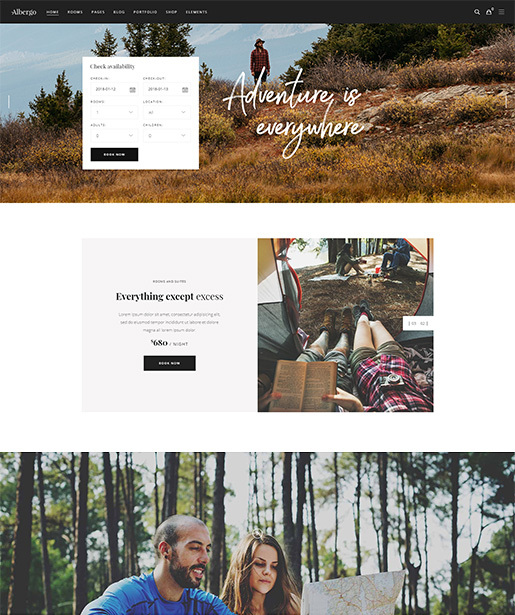 Comprehensive as well as visually appealing, this homepage template is great for displaying everything related to camping. 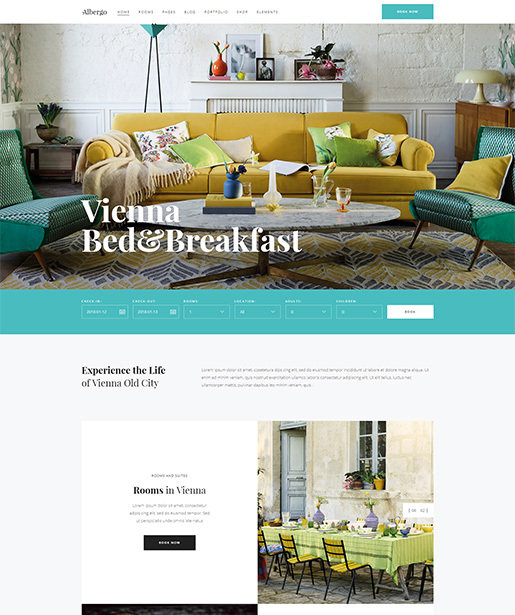 A vibrant and captivating layout specifically designed for presenting your urban hotel deals to your customers. No coding needed. 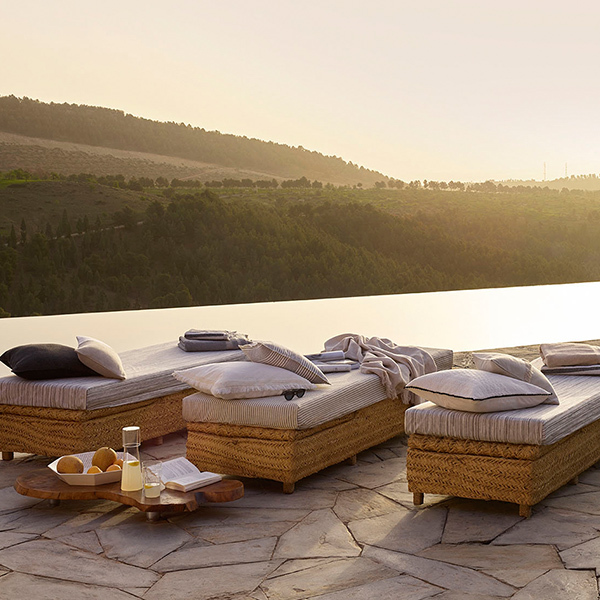 Just kick back and relax. Import the full demo content with a single mouse click, and easily customize all the elements on your pages with the remarkable drag-and-drop page builder plugin.  Revolution Slider ERRORE: Slider with alias landing-3 not found. Revolution Slider ERRORE: Slider with alias landing-4 not found. 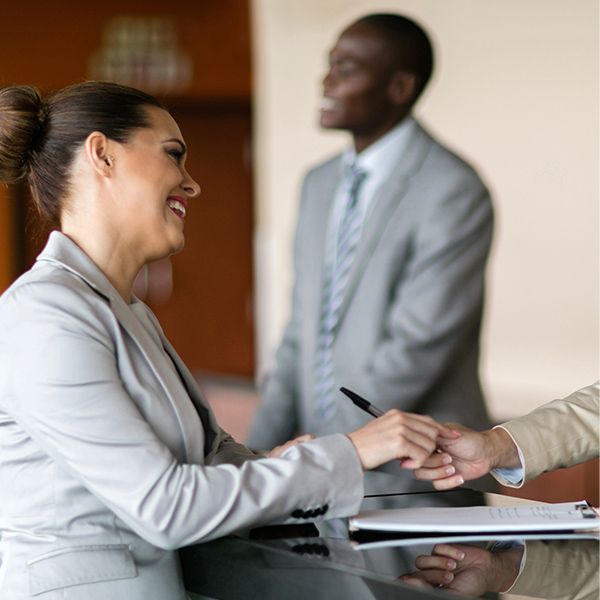 Albergo has absolutely everything a professional website needs. 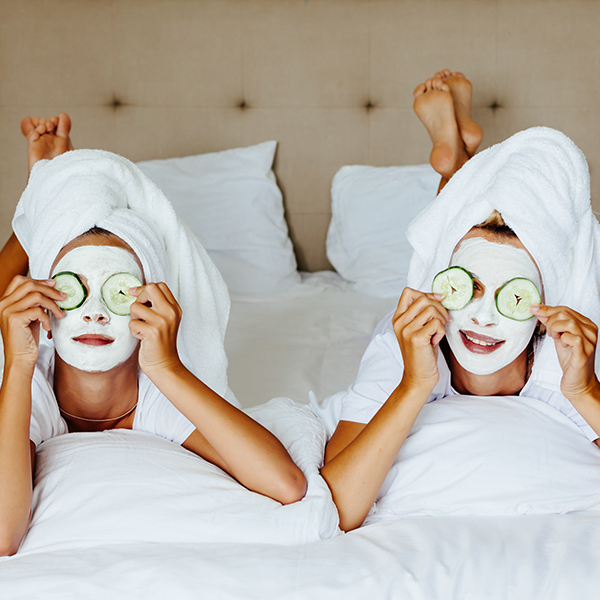 Booking a room is intuitive and effortless with the all-encompassing reservation form. 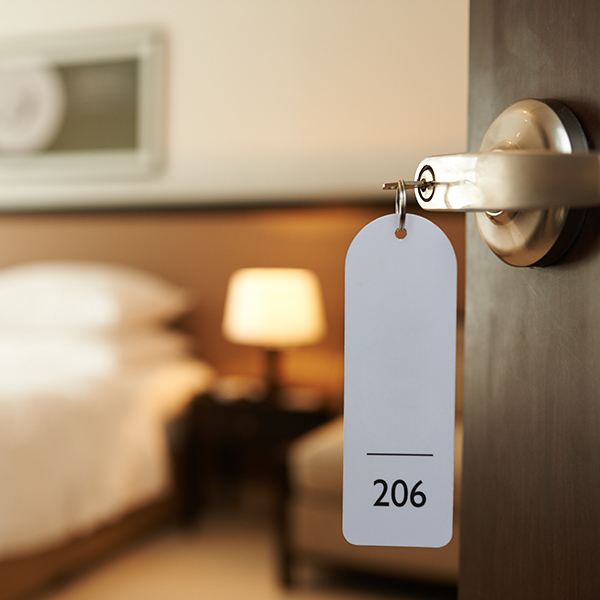 Your visitors will always have an easy way to check the room availability on your site. A variety of templates offer tons of captivating ways you can showcase your business. 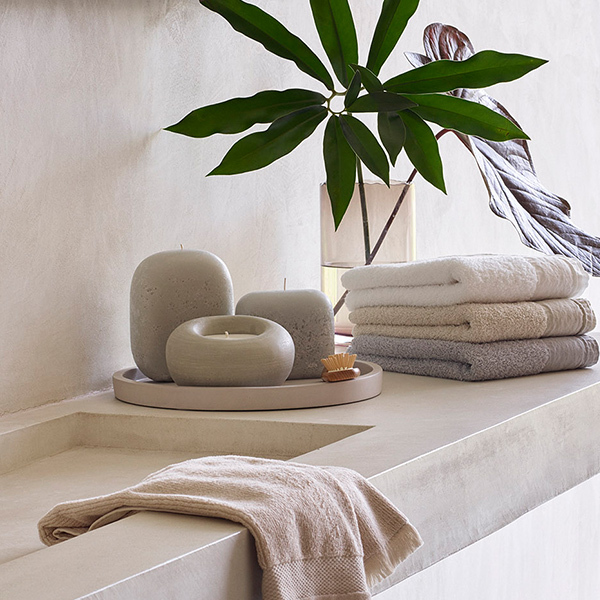 You can import the entire Albergo demo content with just a single click of your mouse. You will never get lost with Albergo’s comprehensive and easy to follow user manual. Our professional and friendly support team is there if you ever run into any questions. Revolution Slider ERRORE: Slider with alias landing-5 not found.